Invest in the community and Shop Local! 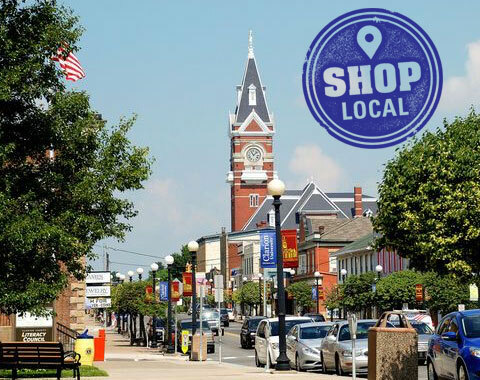 EXPLORE’S Shop Local features local deals from merchants throughout Clarion County and surrounding areas. 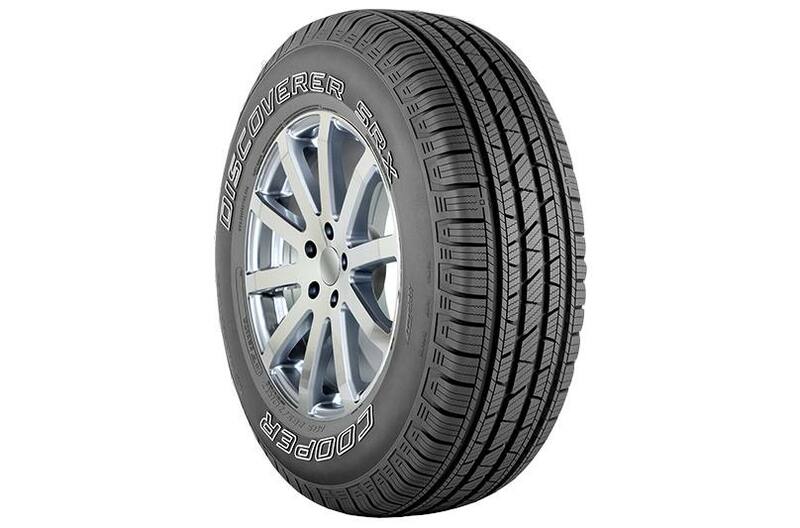 Buy Four Cooper Tires at Kerle Tire in Clarion – Get An Instant Rebate! 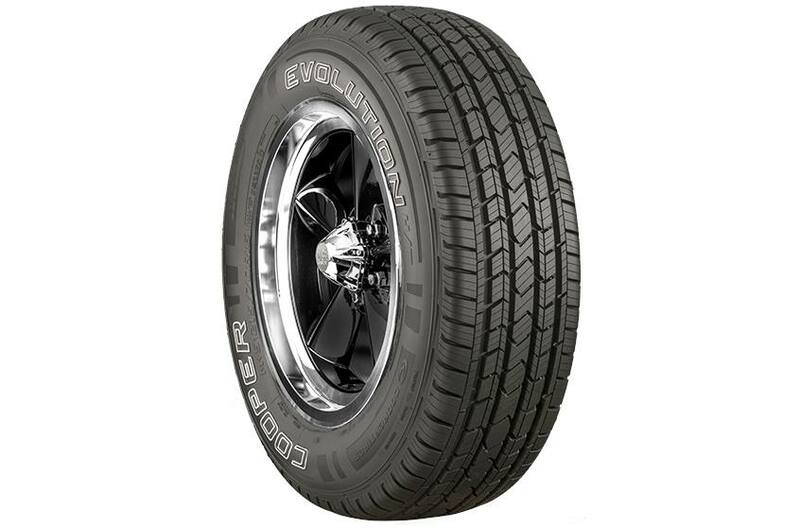 For a full selection of tires, visit Kerle Tire’s website here or stop in at their shop. Check Out This Concrete Bench on Sale Now at M & B! THE DEAL: Eight-foot wood plank concrete benches for sale – ONLY $250! 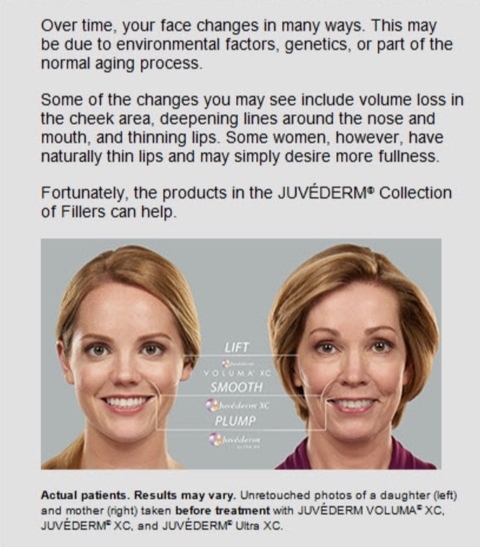 Get That “Youthful Look” at Simply Skin! 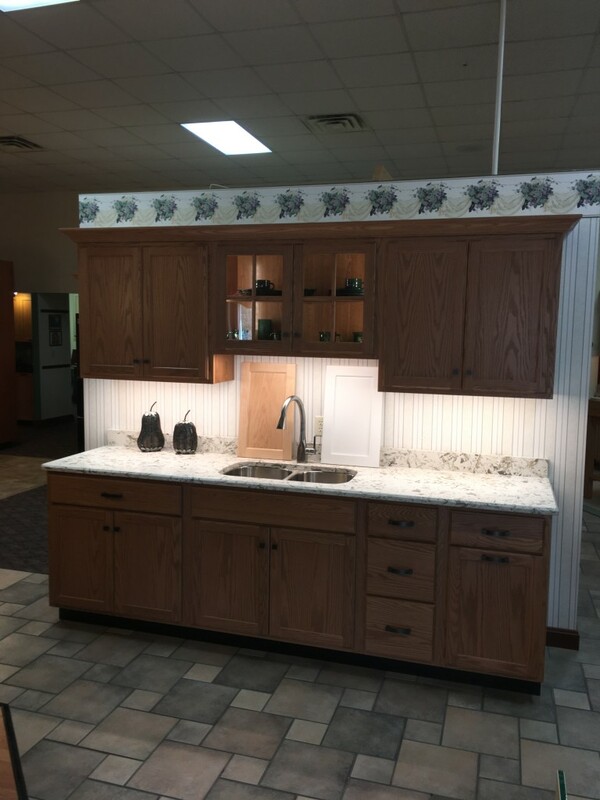 Farmington Cabinets: Make Your Dreams of a New Kitchen an Affordable Reality at Kahle’s Kitchens! 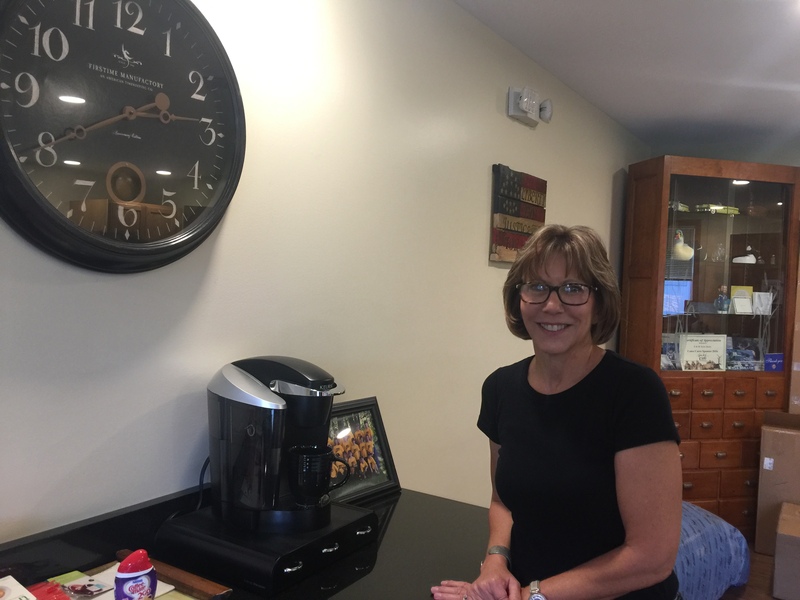 THE DEAL: Kahle’s Kitchens is running their new line of “Farmington” at 70% off list price. It is available in Pumpkin Spice Oak, Natural Male, or a Painted White Finish only. 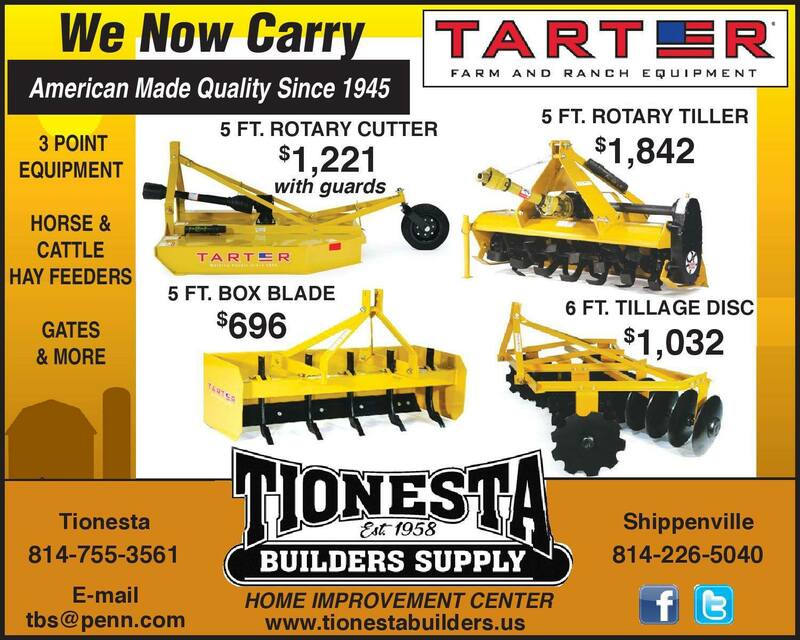 Tionesta Builders Is Stocking Up on Tarter Farm & Ranch Equipment! THE DEAL: Our Tionesta store is now stocking Tarter Farm & Ranch Equipment. 3-Point Equipment, Horse & Cattle Hay Feeders, Gates, and Much More! Stop or call today at 814-755-3461. For more information, check out Tionesta Builders’ Facebook page here. 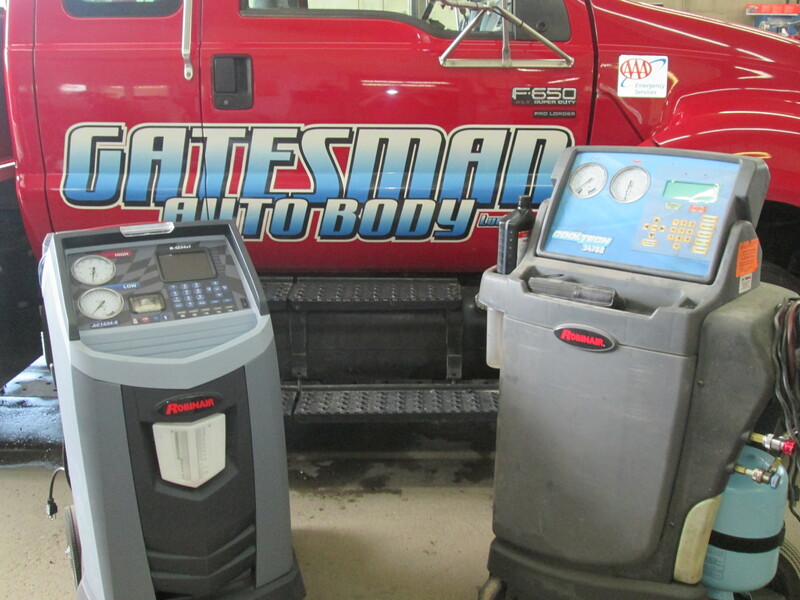 Call Gatesman Auto Body for Your A/C Repair! THE DEAL: Call Gatesman Auto Body at 814-226-9468 for an appointment today! 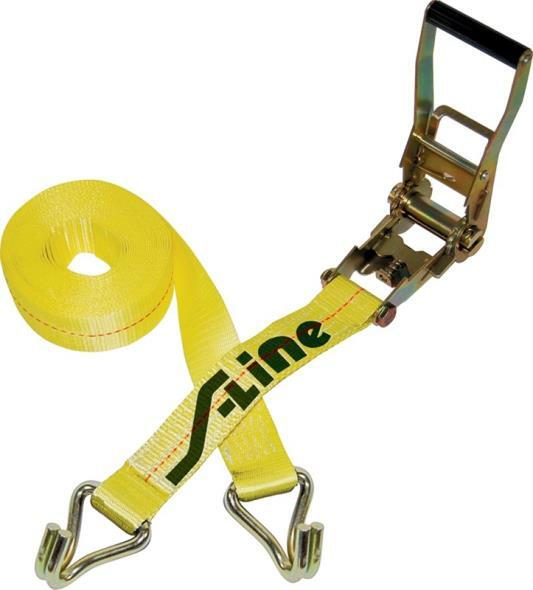 Stop at Ochs Building Supply & Check Out Their New Display of Ratchet Straps! 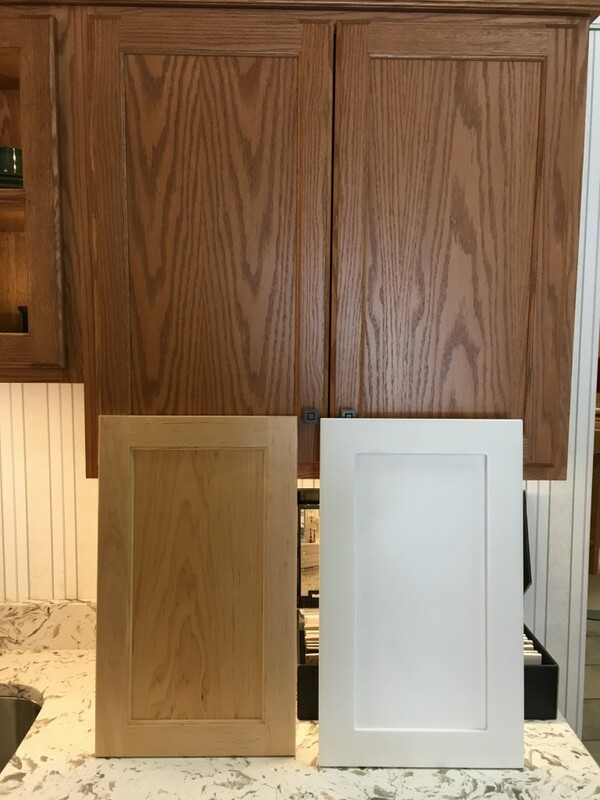 Ochs Lumber is your one-stop shop for hardwood, hardware, and more. For more information, call 814-226-7334, or visit Ochs Building Supply, Inc. here. 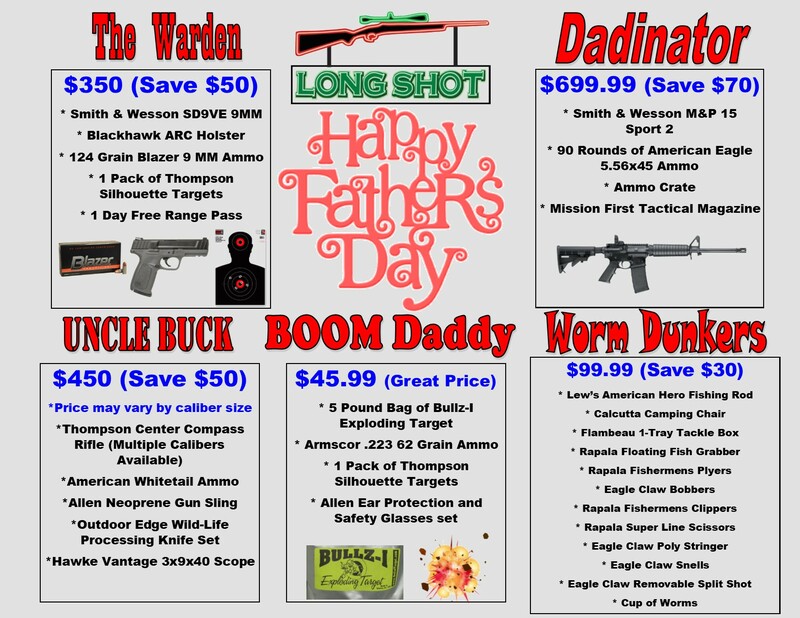 THE DEAL: Long Shot Ammo and Arms is offering some great deals that will make Dad happy this Father’s Day! Call Cranberry Wellness Center for a Therapeutic Massage! THE DEAL: Improve your quality of life, reduce stress and anxiety with massage therapy. 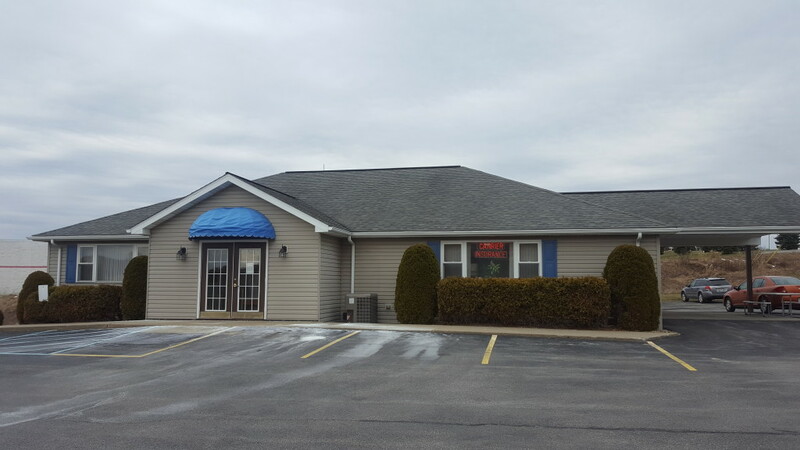 Call 814-676-8660 to make an appointment today. Carpet Barn Now Featuring Full Product Lines for All Your Hardwood Flooring Needs! 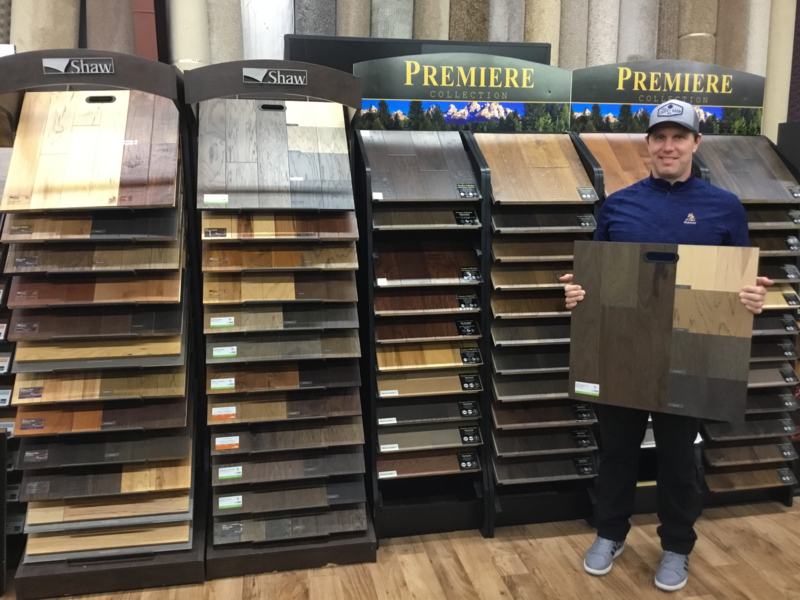 THE DEAL: Carpet Barn is more than the place to go for carpet, now featuring full lines for all your hardwood flooring needs. Visit the Clarion showroom and view the new offerings from Shaw and Premiere Collection. Take advantage of Engineered Hardwood flooring starting at only $2.99 a square foot. View these great lines of wood flooring via the NEWLY DESIGNED Carpet Barn Website. You will be amazed at the look and feel wood flooring can give your home, without having to break your bank! 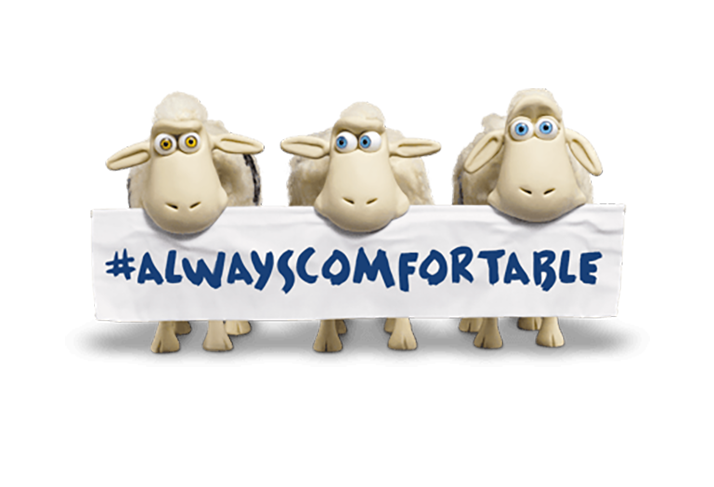 Carpet Barn is additionally offering FREE padding with cash and carry remnant purchases. As always, Carpet Barn is the areas largest stocking dealer of carpet, vinyl, and more! 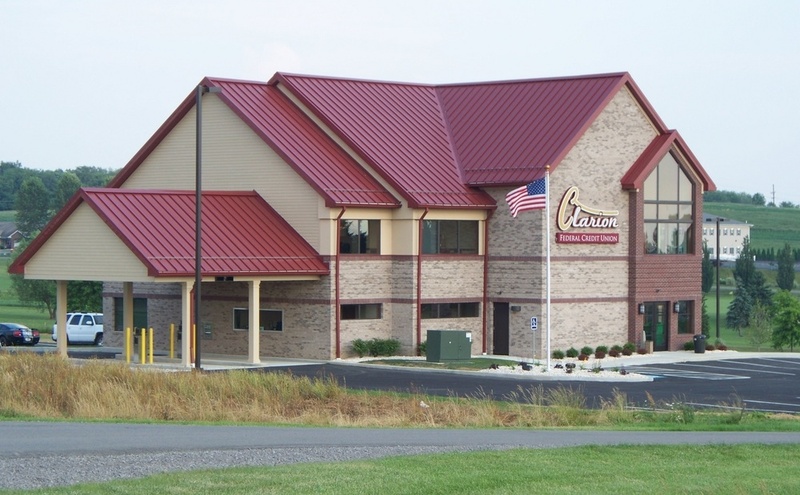 Visit their website at clarioncarpetbarn.com. 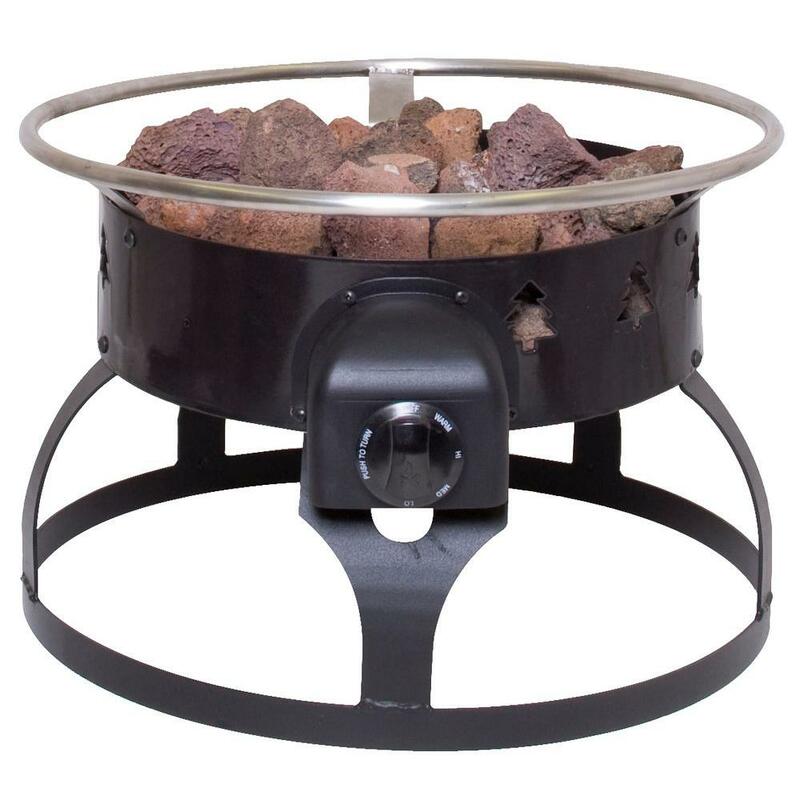 Fire Pits, Fire Rings on Sale at Route 66 Sporting Goods! 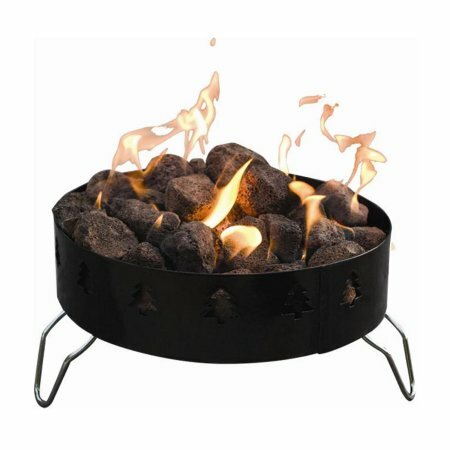 THE DEAL: Camp Chef Redwood Fire Pit, Sale $129.99 and Camp Chef Fire Ring, Sale $49.99 at Route 66 Sporting Goods. 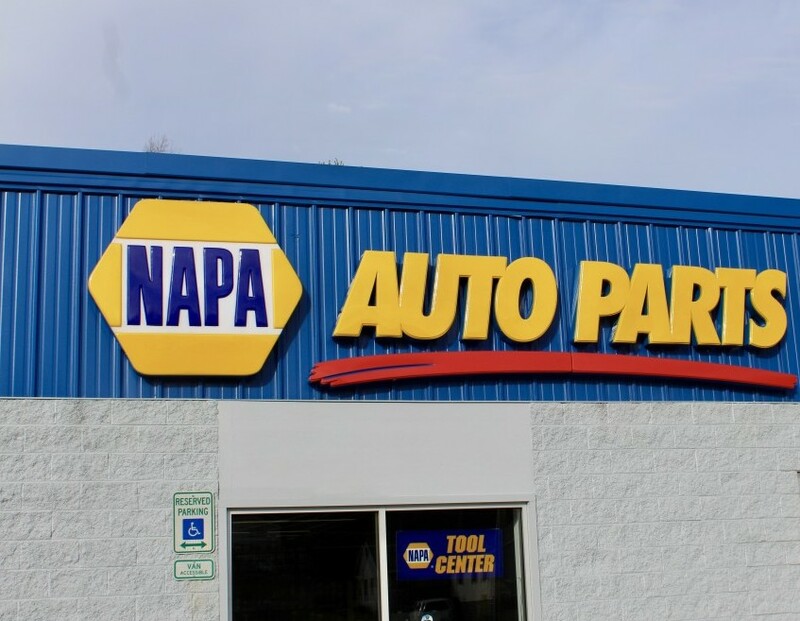 S&W Auto Service Center – Where You Are Treated Like Famiy! S&W Auto provides caring service at reasonable pricing. S&W treats their customers in the same fashion they expect to be served. 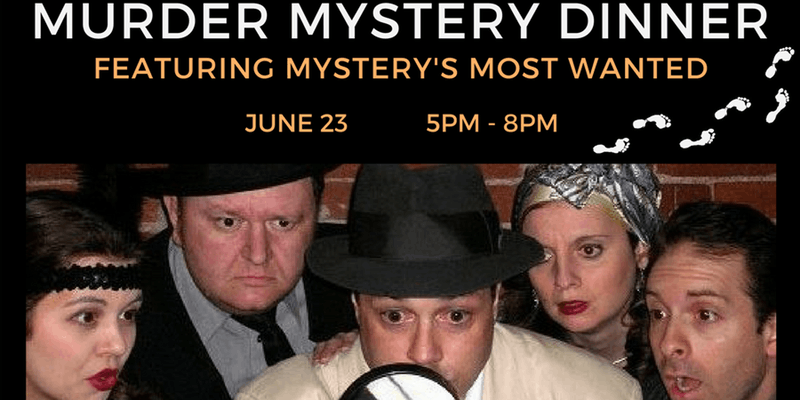 Murder Mystery: Mobster, Molls, and Marinara – RSVP NOW! 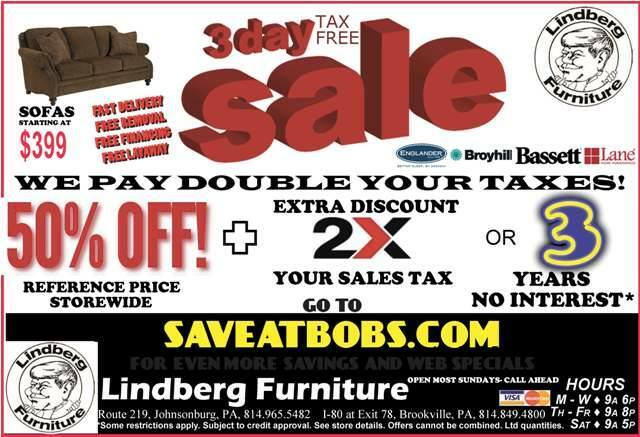 Stop in at Lindberg Furniture for their THREE-DAY SALE! 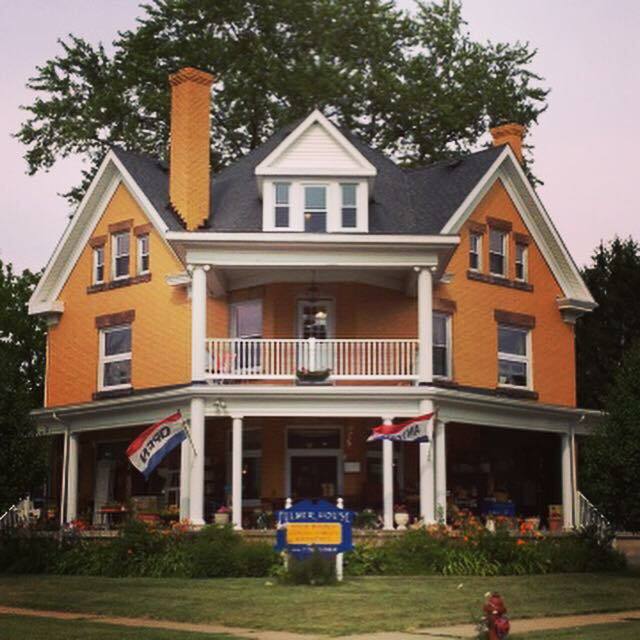 FREE Wax with Color; 20% off Pedicure – SEE BELOW! 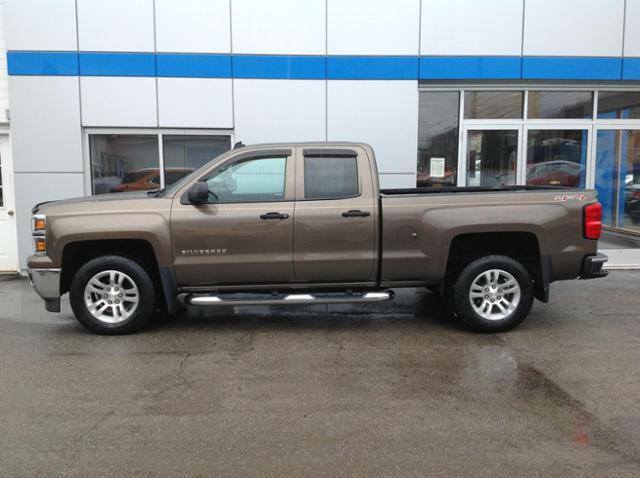 2014 Chevrolet Silverado 1500 LT at Redbank Chevrolet – NOW ONLY $27,990! For more information on this pickup and other vehicles, visit Redbank Chevrolet’s Facebook page here or their website. Visit barrowtheatre.com for a complete schedule of events. Check Out the Retro Set at Fulmers House! 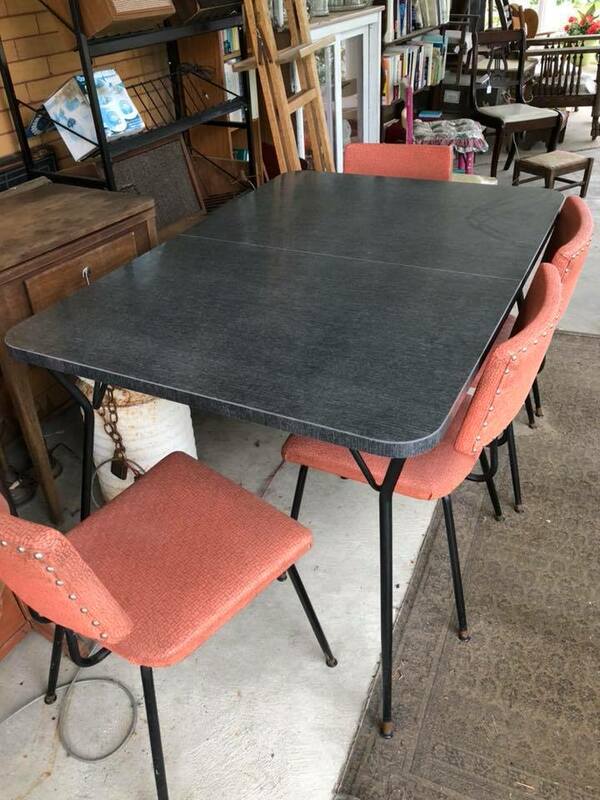 THE DEAL: Great retro set in fabulous condition and only $50! Visit Fulmer House Book and Collectives’ Facebook page for more details. Check Out Fisher & Father’s June Promotions! Call Carrier Insurance for a Life Insurance or Retirement Fund Quote! THE DEAL: Call to set up an appointment with one of Carrier Insurance’s qualified agents. 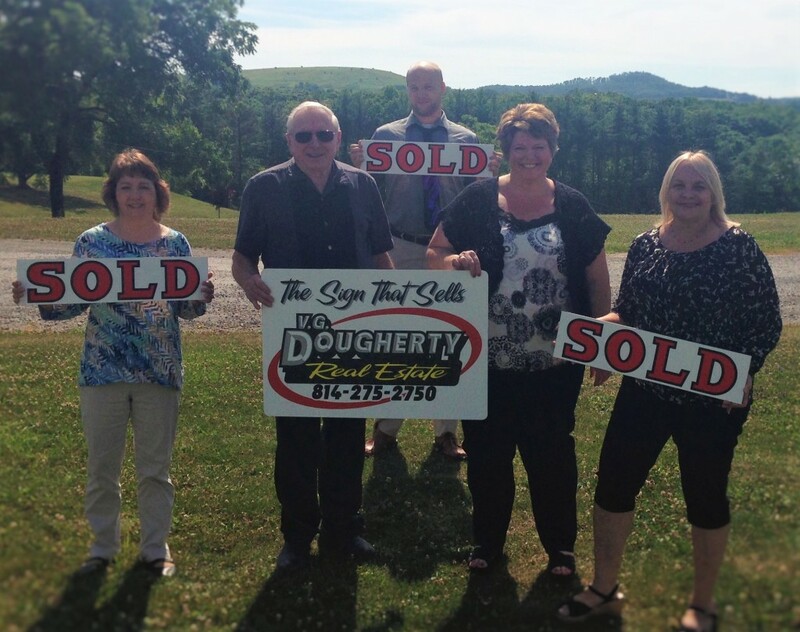 “Appraisals Real Fast” at Dougherty Real Estate! THE DEAL: “Appraisals Real Fast” is a new division of V.G. 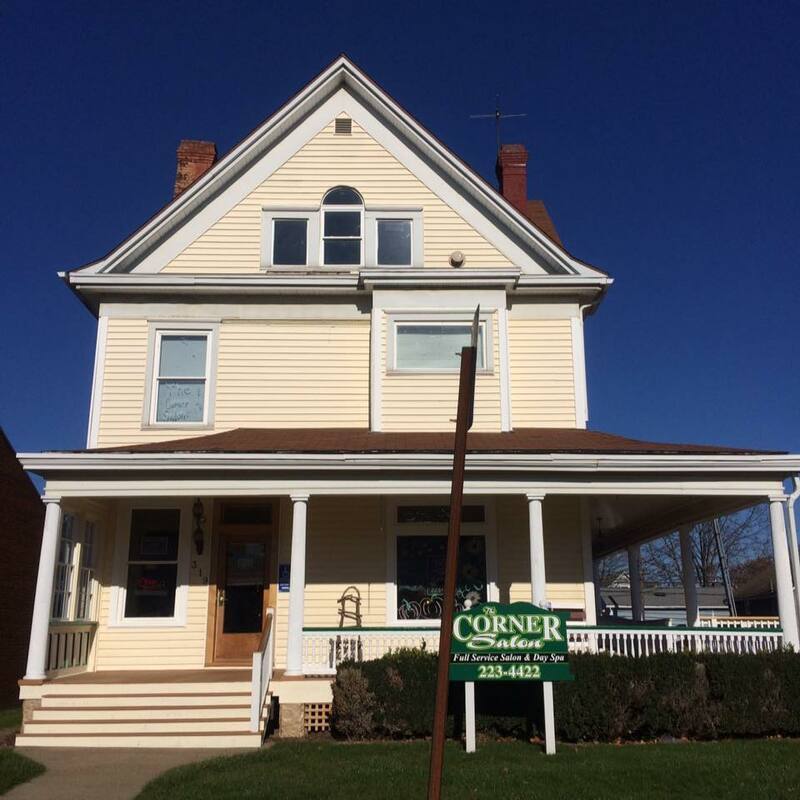 Dougherty Real Estate – PA licensed and Certified Appraisers. Our goal is to continue to produce high-quality appraisals, expand our appraisal business and staff, and protect the consumer’s investment one appraisal at a time! If interested in using our appraisal services please contact our appraisal department at 814-275-2750 or email appraisalsdoneright@yahoo.com! Does your business have a local deal for the next Shop Local? Email info@exploreClarion.com for details.